Welcome to Scrogham’s Blue Kennel, located in Bagdad Kentucky. 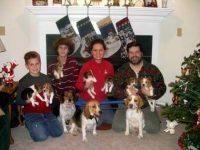 I have more than 30 years of experience working , training and breeding AKC registered Beagles at my kennel.Scrogham’s Blue Kennel is proud to present some of the top bloodlines of today. 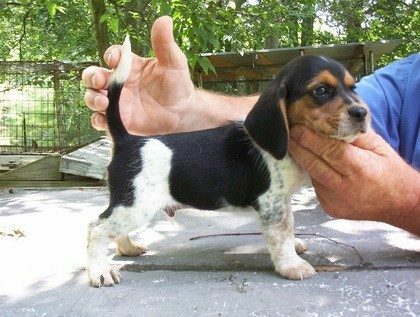 From Top award winning Akc Register Beagle Studs,we will have Beagle puppies for sale from our proven Beagle females.